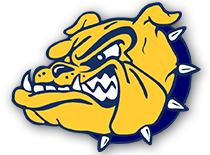 Each school year the Olmsted Falls Athletic Boosters conducts a membership drive to help raise funds for our Bulldog Athletic Programs (grades 7 – 12). 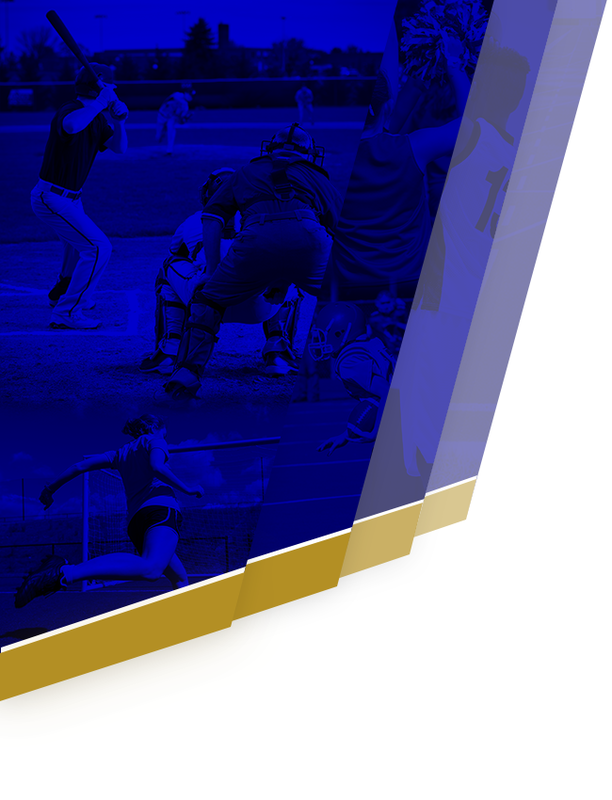 Please consider supporting our programs through this membership opportunity. 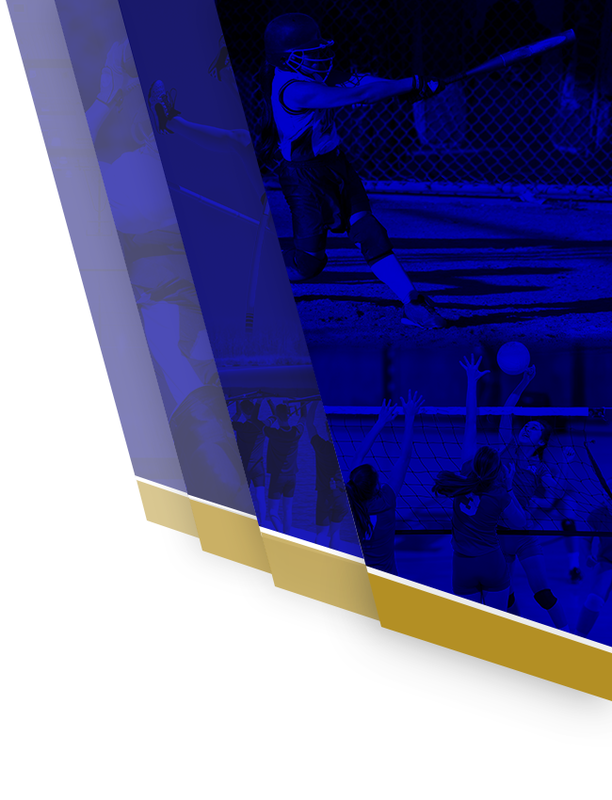 The organization also welcomes new members with terrific ideas and time to help aid our programs to achieve success both on and off their fields of play. The documents below can help our Bulldog Families become more involved with this shared vision of success. Thank you for considering and have a wonderful summer.